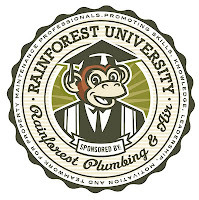 Rainforest Plumbing & Air is a Preferred Vendor of Keller Williams Integrity First Realty. 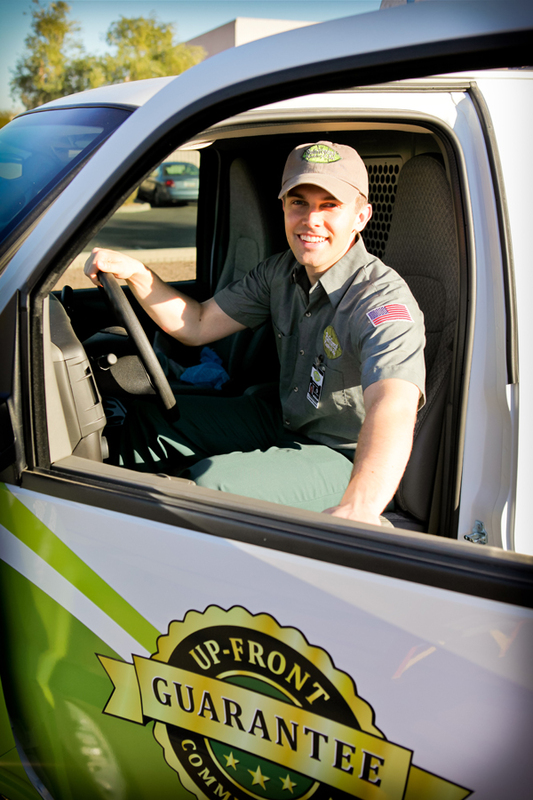 Rainforest Plumbing & Air has been recognized time and again for its outstanding work in the commercial services industry. In fact, it's likely that you've seen our trucks around town, working at all kinds of restaurants, hotels, offices, and multi-housing properties. As a result, we have a wealth of insider knowledge that we want to pass along to you!